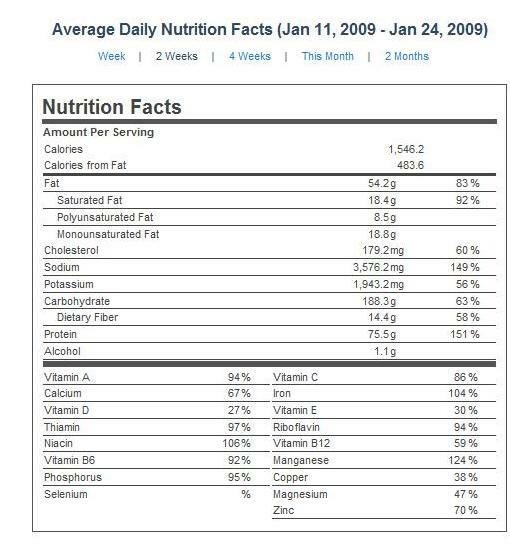 Cup of Milk/Day = No bone Problems. 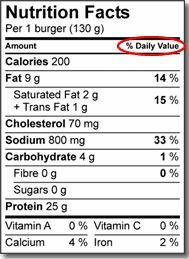 Sustainable Future: Whats Wrong With Our Food System? 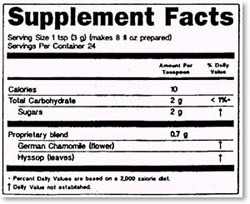 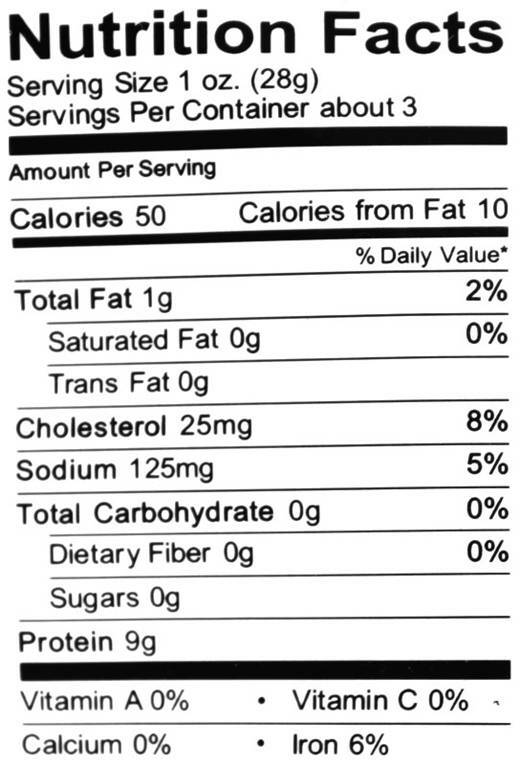 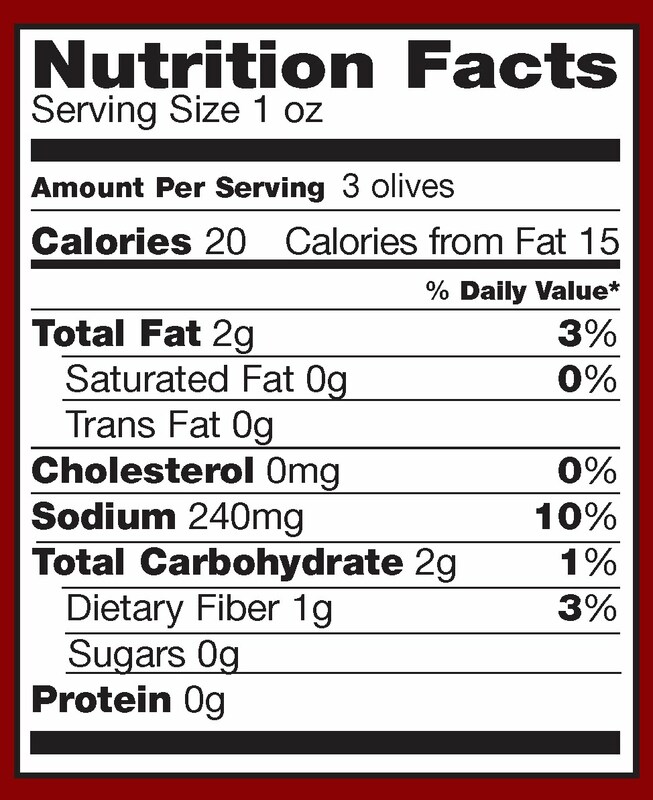 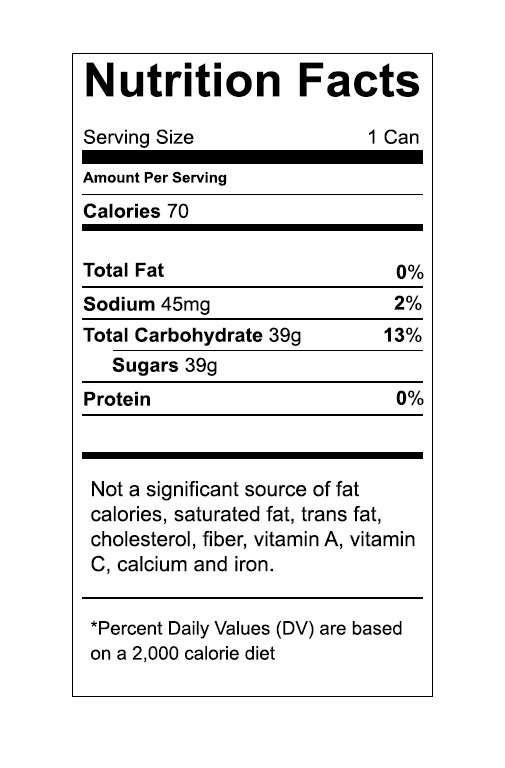 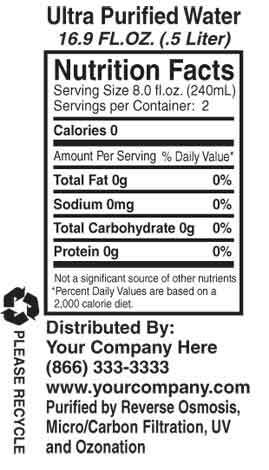 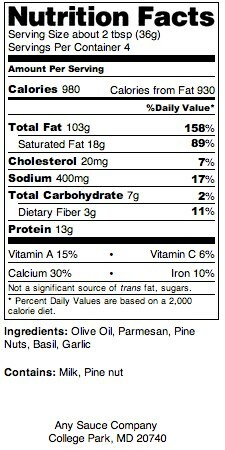 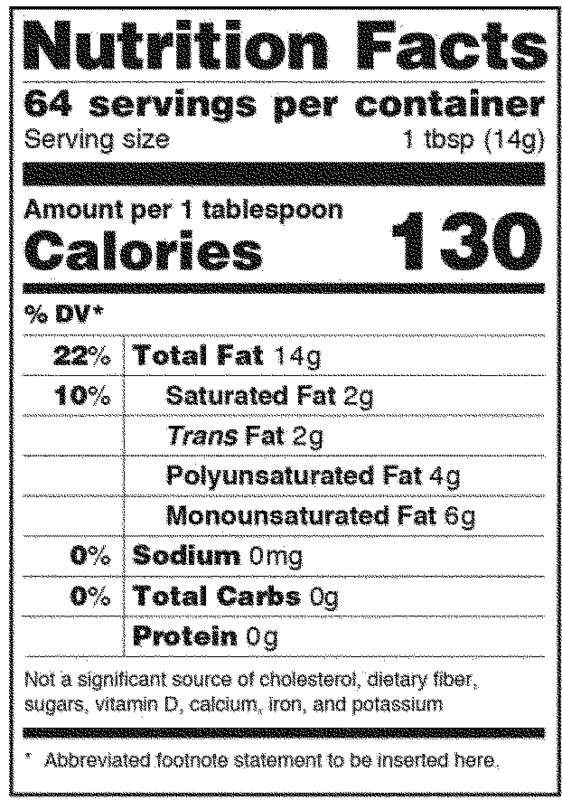 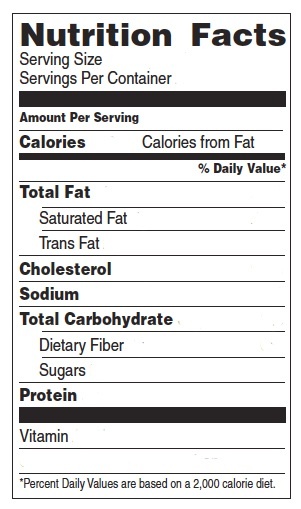 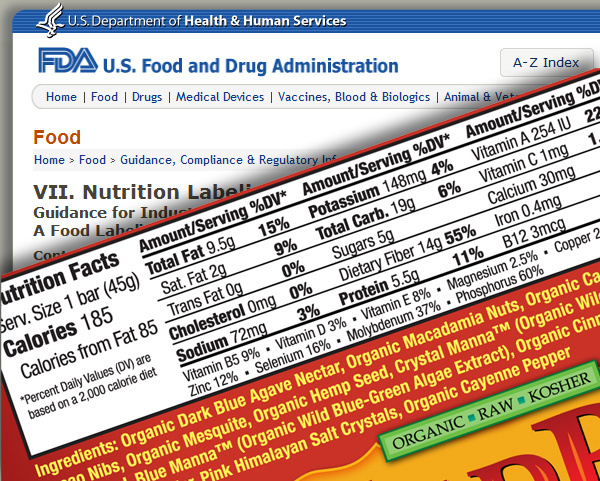 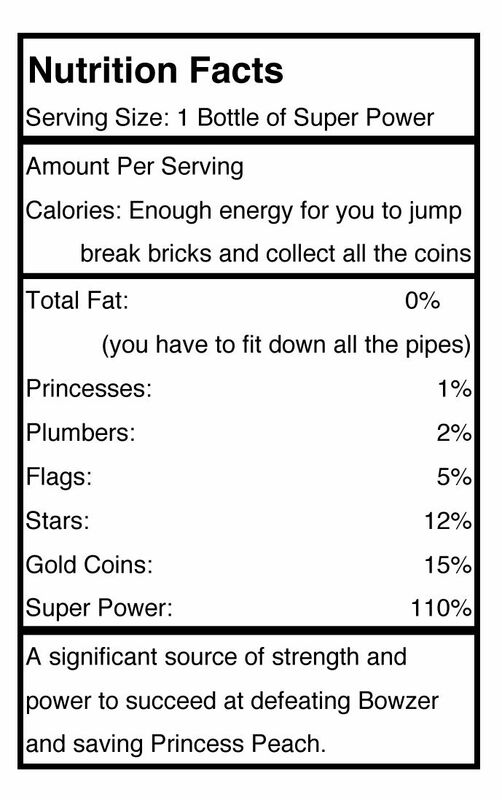 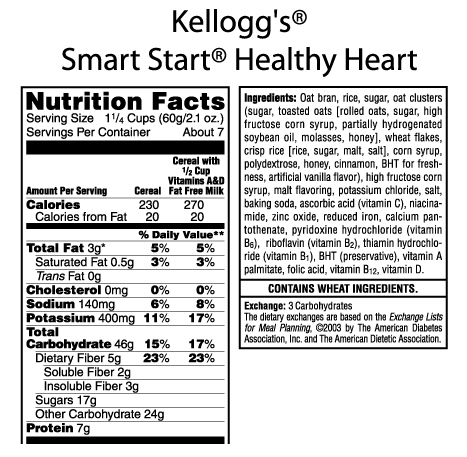 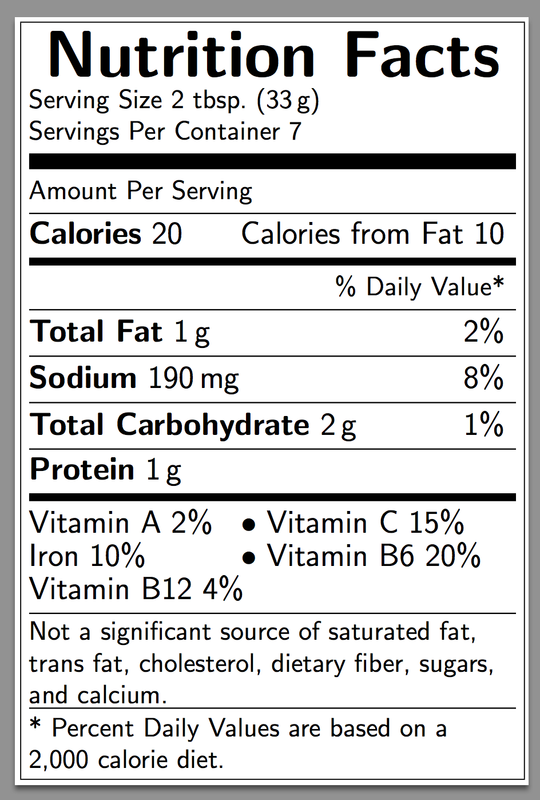 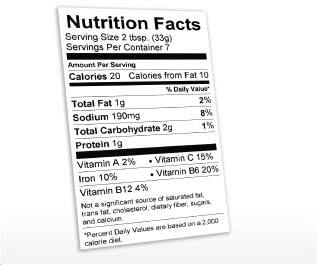 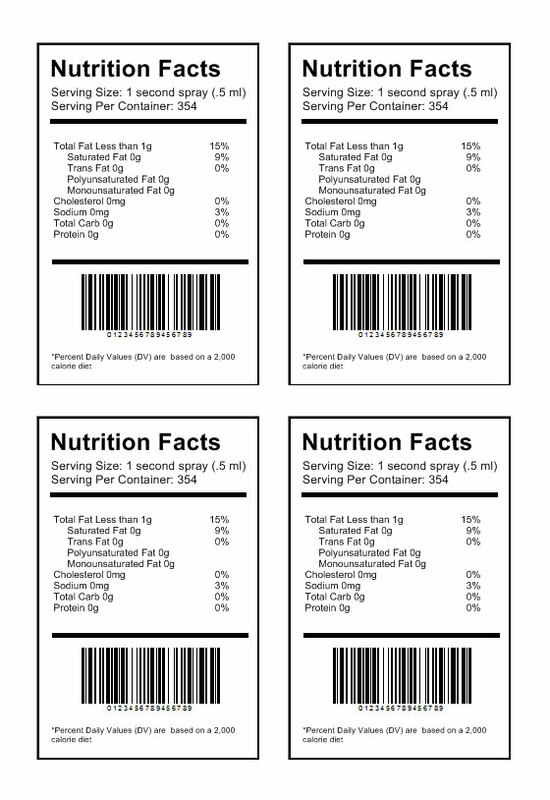 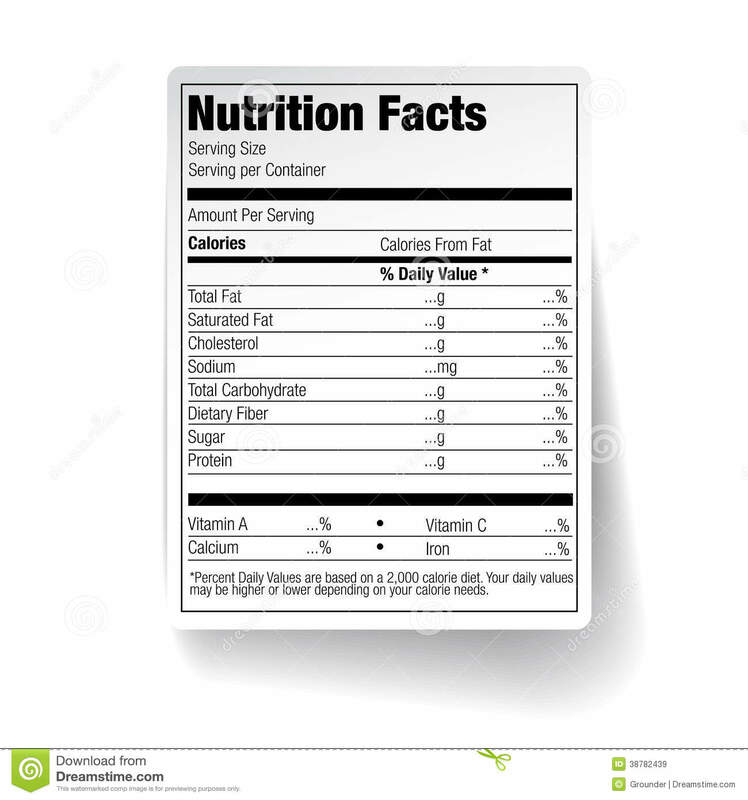 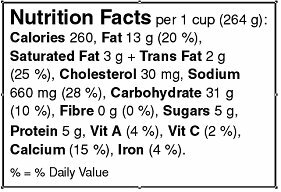 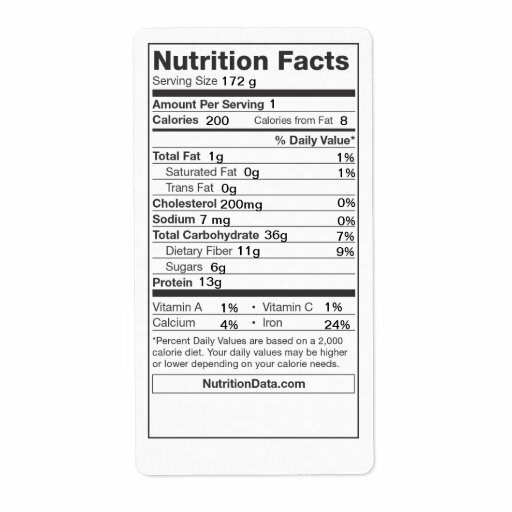 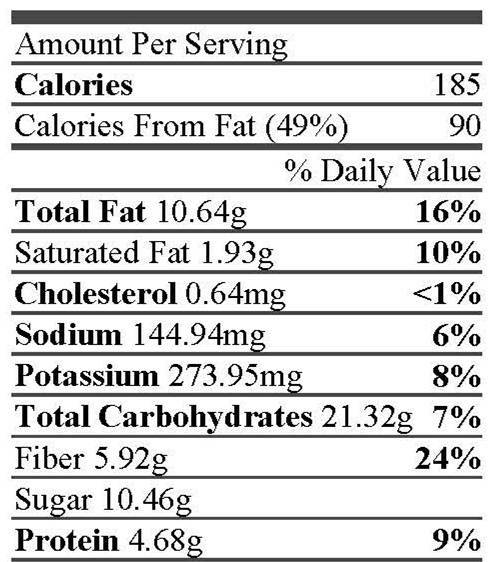 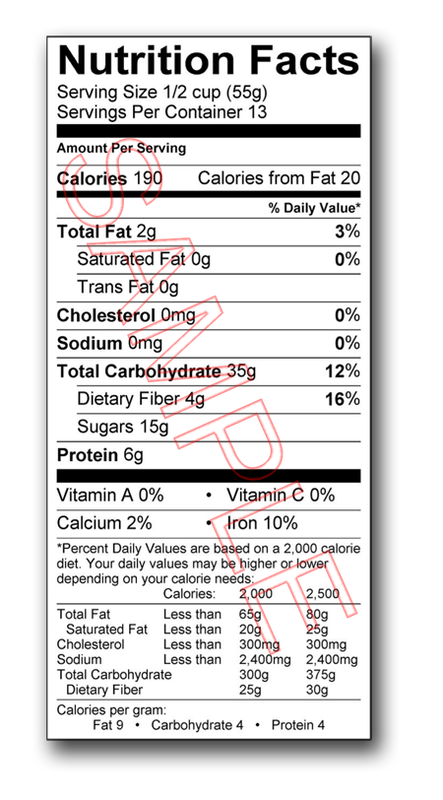 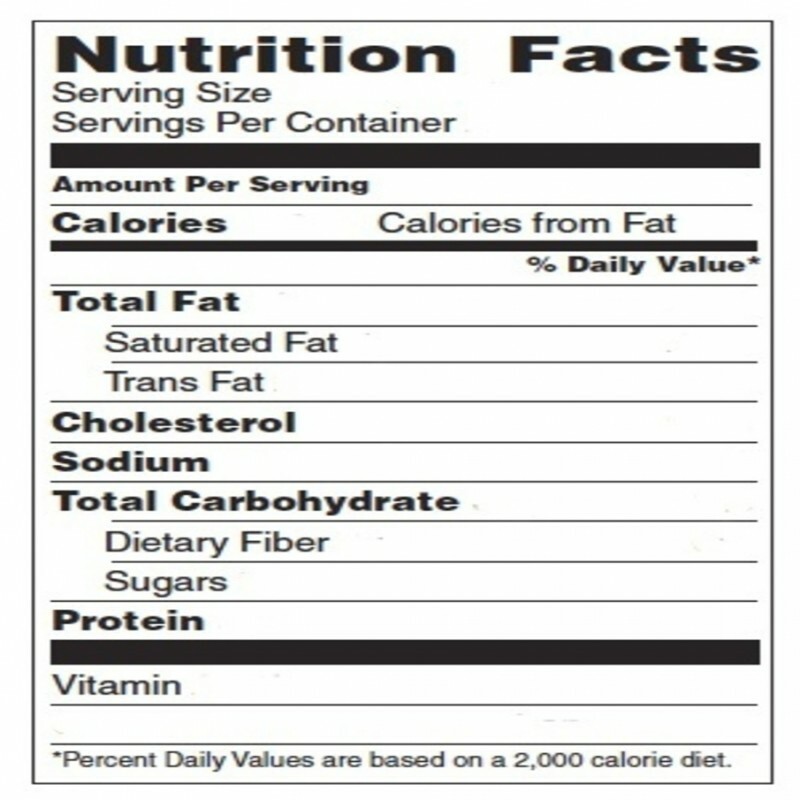 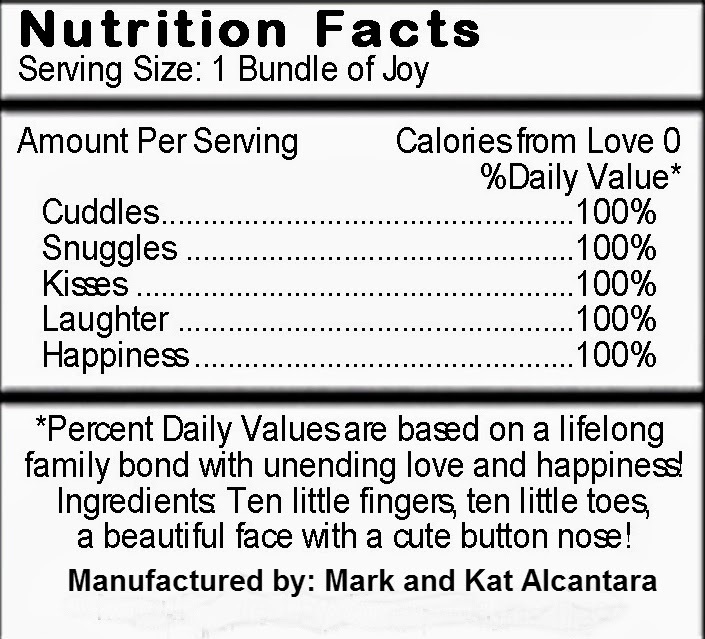 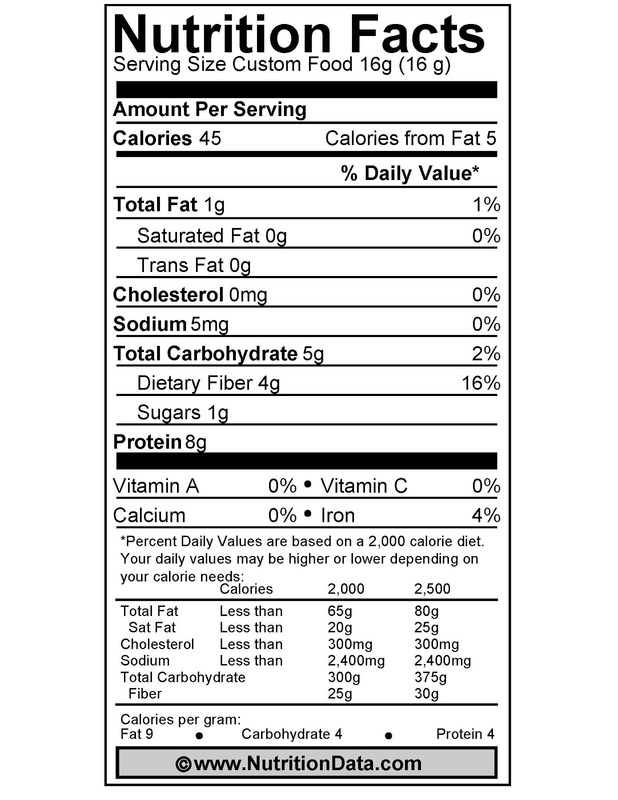 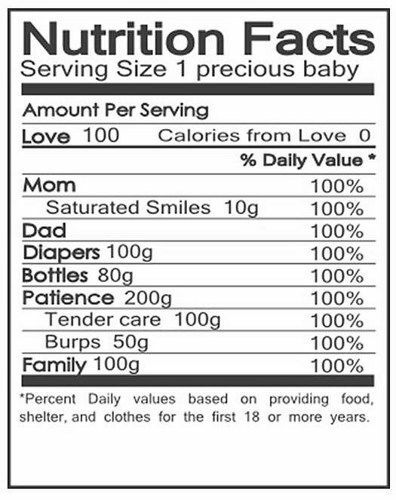 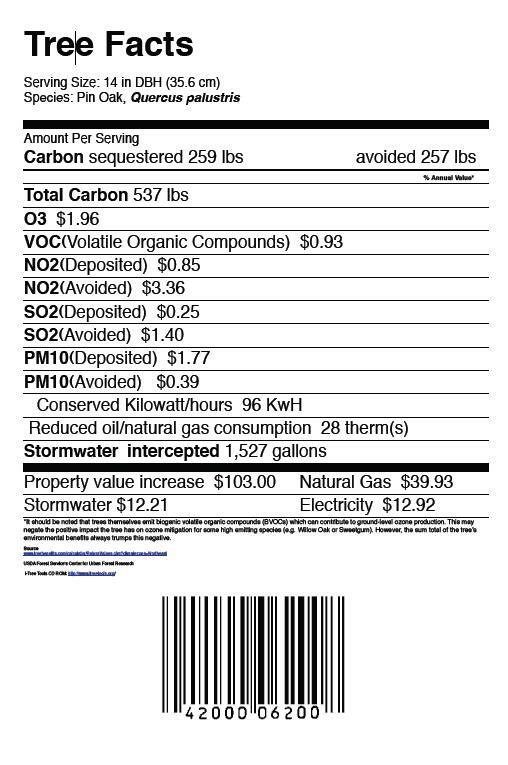 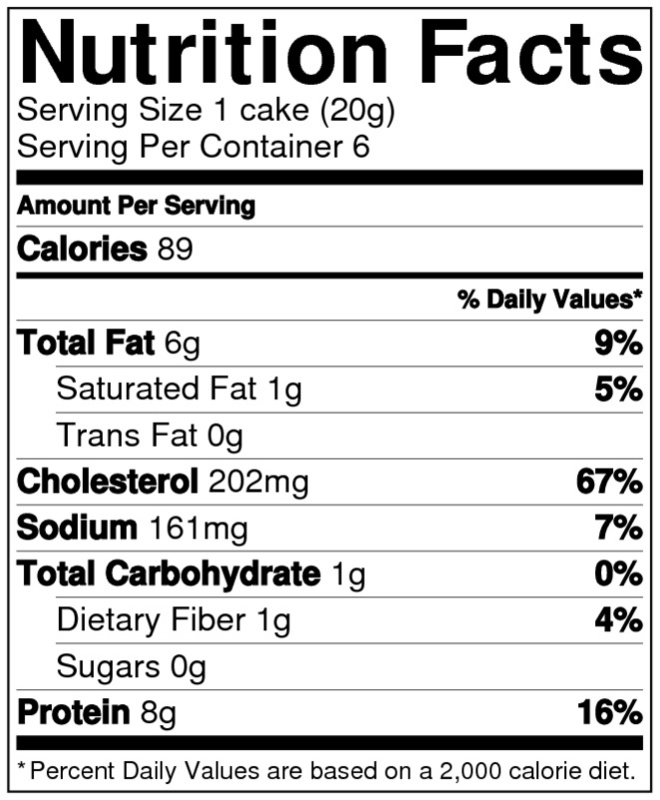 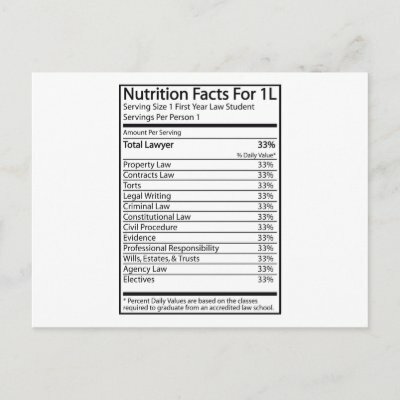 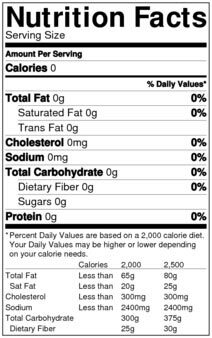 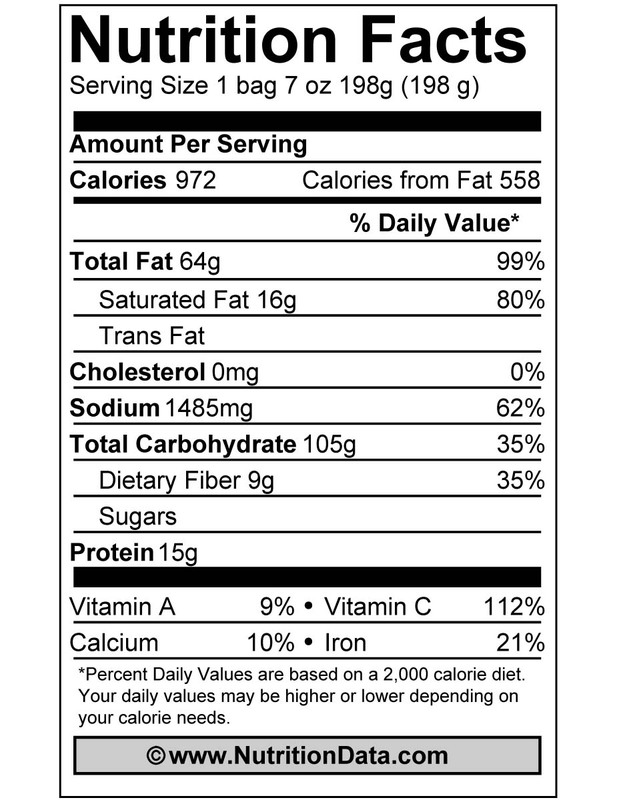 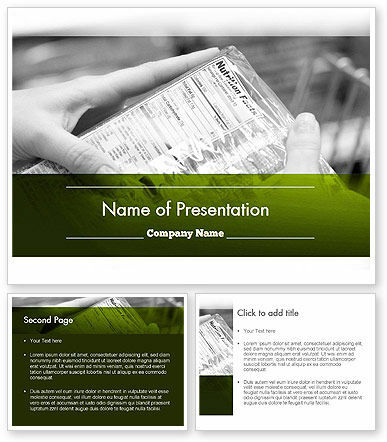 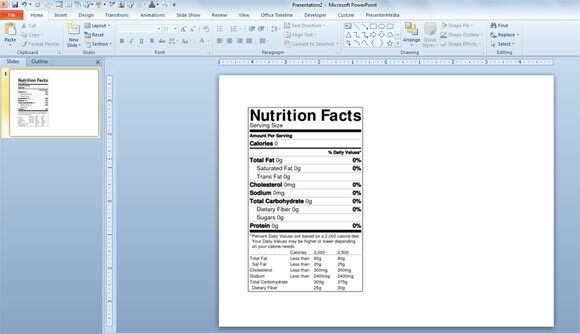 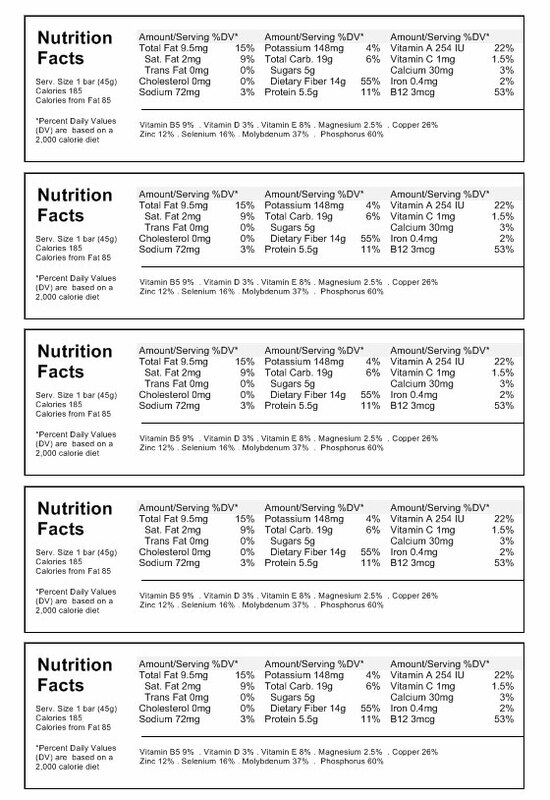 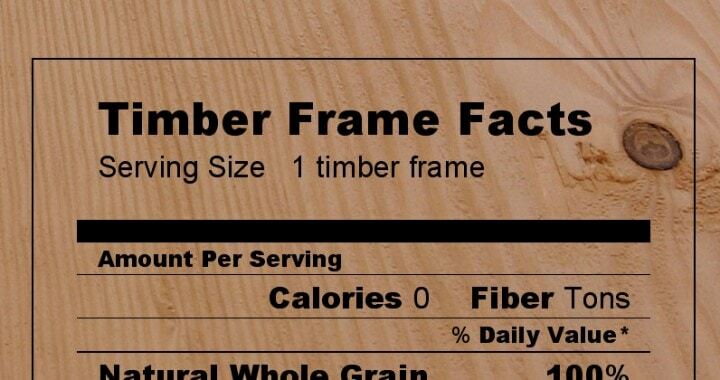 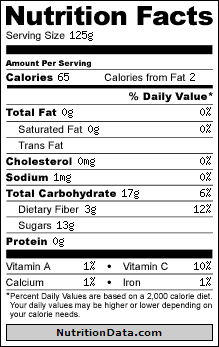 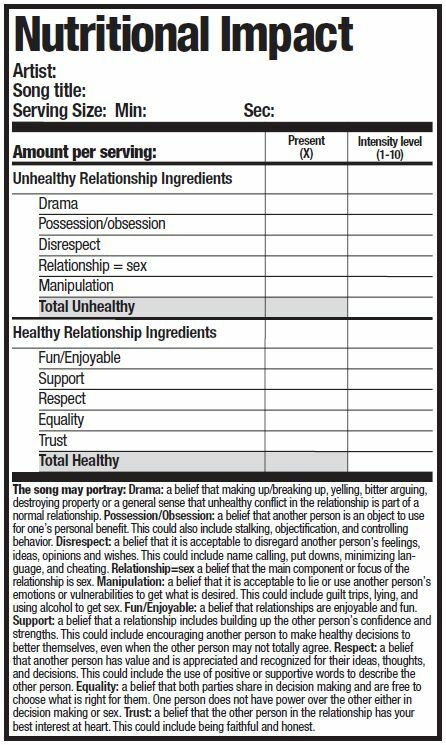 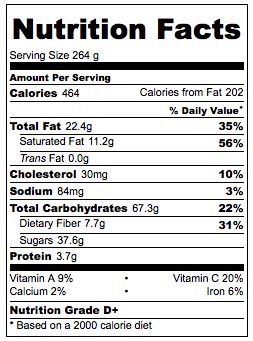 Just Released: Nutrition Facts Label Resources!